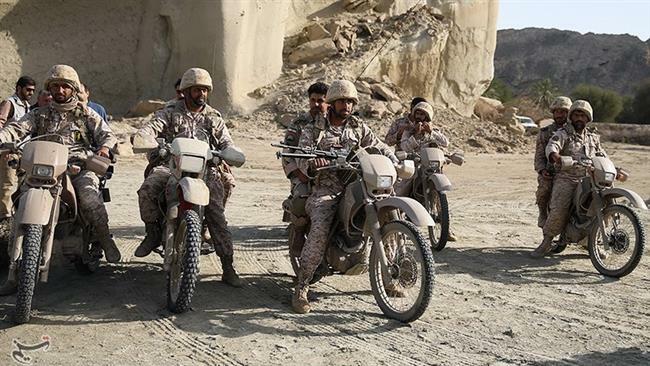 A look at the weaponry the Islamic Revolution Guards Corps used during its Persian Gulf war games which ended Feb. 27. 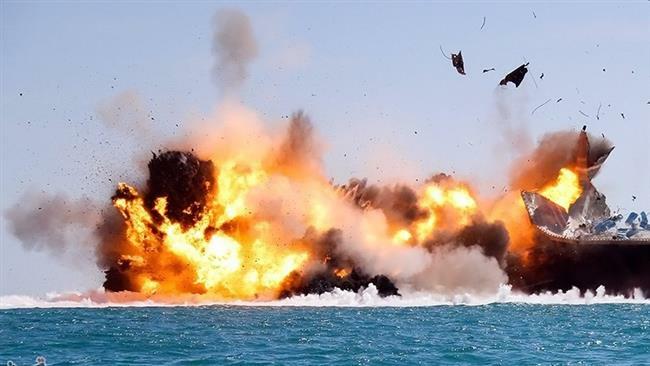 The Islamic Revolution Guards Corps (IRGC) has concluded major maneuvers code-named Great Prophet 9 in the southern Persian Gulf region. Various types of weaponry were tested with some of them being introduced for the first time. The reconnaissance drone known as RPH is capable of flying both during days and nights with a maximum range of 14 kilometers. 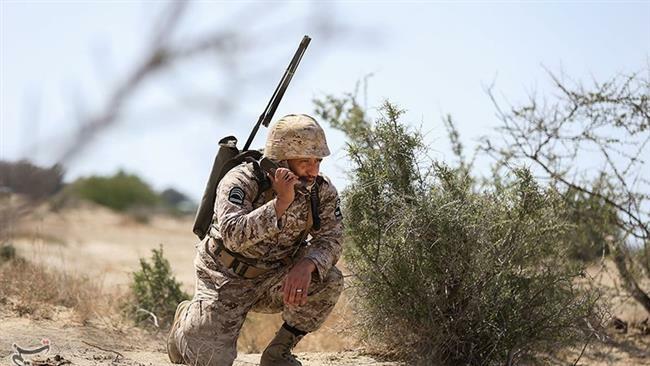 The unmanned aerial vehicle (UAV) is equipped with advanced cameras enabling it to take images of the enemy’s positions. The weapon is like an engine-free cruise missile which is launched by a gyroplane. The precision of the short-range missile is about one meter and it can hit targets as far away as 14 km. The roadside mine is used to target armored vehicles with high precision and power. The mine is operated by a remote control and if used, it could destroy armored columns within a radius of 100 to 150 meters. The explosive is capable of penetrating up to 50cm into armor and can affect at least 100 enemy forces. A bounding mine with a projectile height of 10-15 meters and is good at targeting the enemy’s helicopters. 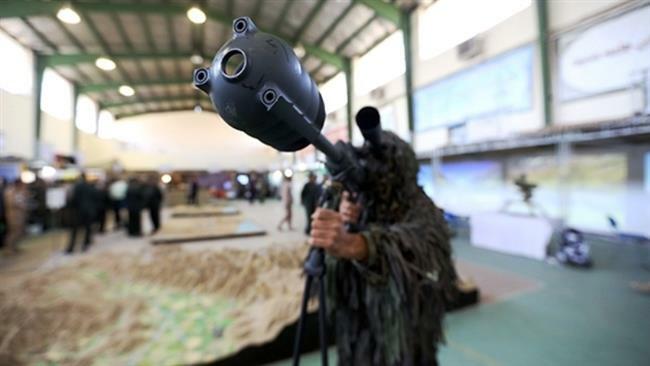 The weapon is a rocket-fired minefield sweeper which can clear an area 100 meters long and nearly two meters wide. It hugely improves the defensive capability of forces in confronting the enemy. The weapon contains explosives which doubles the power of normal TNT and can be used on warheads to improve their destructive capability. 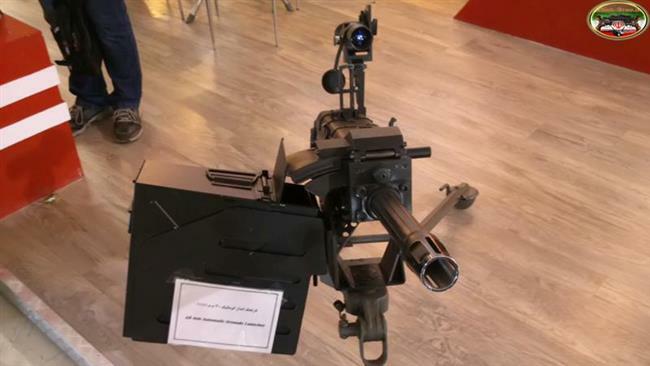 A 12.7 mm shoulder-fired weapon with six rotating barrels used to target cruise missiles. Its rate of firing is 2,500-3,500 rounds per minute. 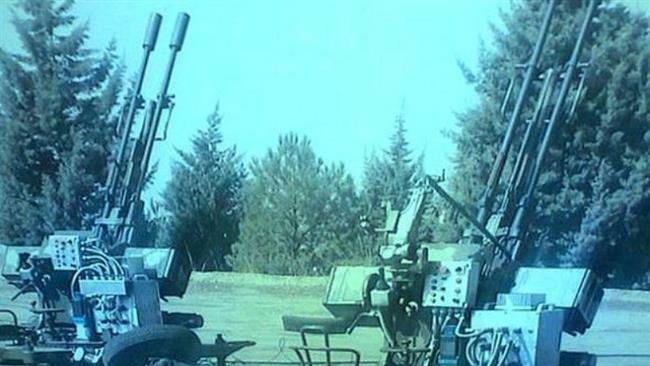 A 23 mm rotary cannon, with a firing rate of 900 to 1,200 per minute used against cruise missiles and low-flying drones. 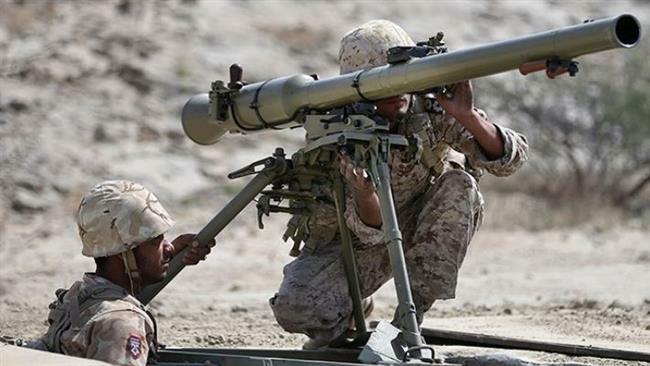 The shoulder-fired weapon is a 20 mm cannon which is used by the infantry. 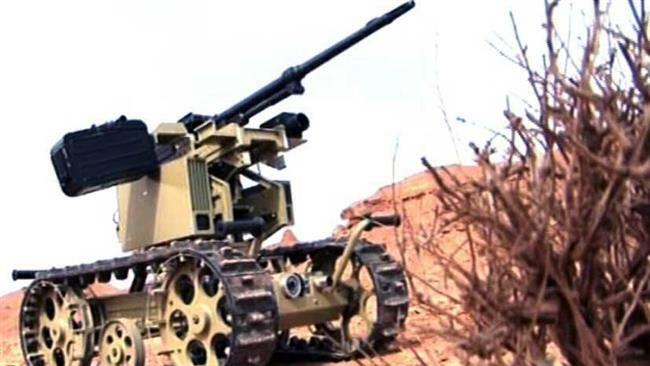 The combat robot is equipped with a 7.62 caliber machine gun, advanced optics and a thermal camera, with an effective operational range of 5-7 km. The protective layer can be instantly installed to counter explosions or rocket-propelled grenades (RPGs).